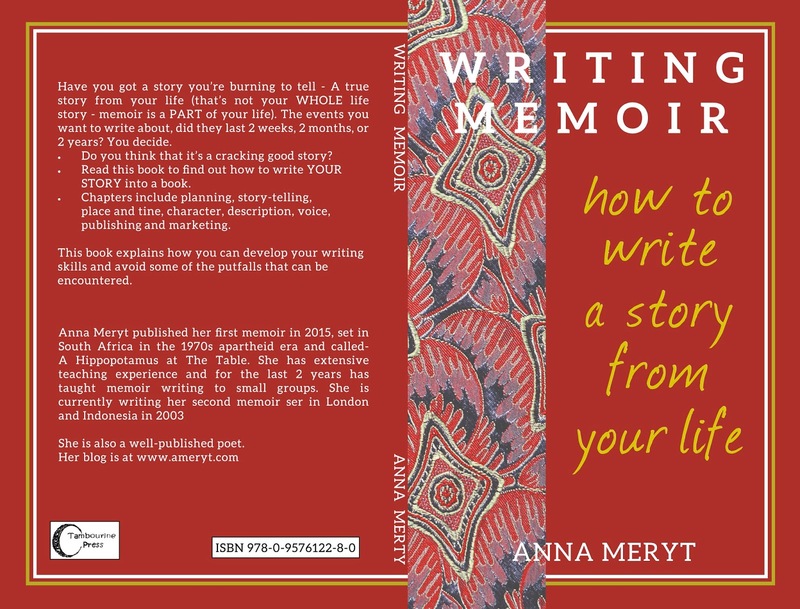 Do you really want to write a memoir? Have you got a story that needs to be told? A big event from your life? Do you want to explore how to plan it, write it, print it and sell it? Do you want to know how to become an author, with a book for sale? 1. What’s your story about? 2. Plot framework. 3. Let’s look at genre. 4. Character and description. 5. Timeline. 6. It’s not just libel. 7. Editing/Proof-reading 8. Getting published/ marketing. 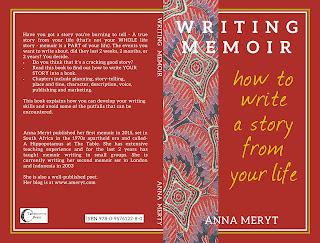 Do you really want to face the challenges of writing a memoir? You’ll find out by the end of this course, you really will. ‘Writing Memoir. How to Write A Story from Your Life’ (For sale on Amazon). I’m currently writing my 2nd memoir. I used to teach undergraduates at London Metropolitan University and at Birkbeck University of London. I have an MA in Professional Writing.